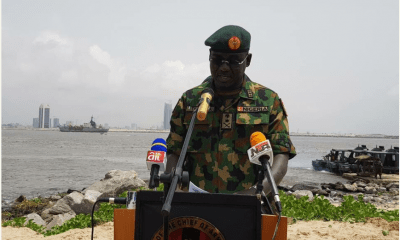 The House of Representatives has asked its committee on Army to urgently investigate the claims by the Nigerian Army that the Rivers State Neighbourhood Safety Corps Agency, popularly known as the Neighbourhood Watch, is a militia group. Naija News Learnt that the House made the resolution after adopting a motion brought under matters of urgent national importance by Kingsley Chinda, a member from Rivers State. The 6th Division of the Nigerian Army in Port Harcourt said it discovered an illegal militia training camp inside a Rivers community. 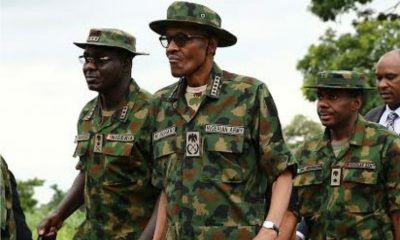 Aminu Iliyasu, the spokesperson of the division, told journalists on Thursday in Port Harcourt that soldiers had taken over the camp. He said the illegal camp was discovered by troops on routine surveillance of the NYSC Orientation Camp in Nonwa Gbam, Tai Local Government Area of the state. 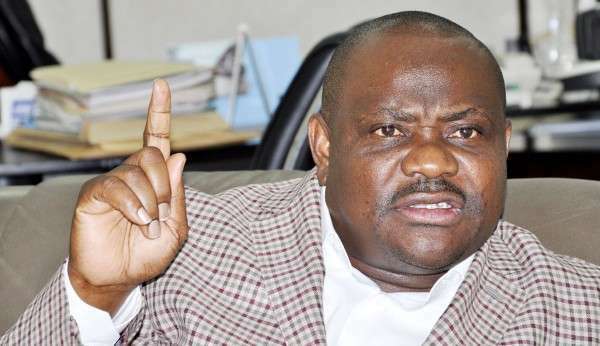 But Mr. Chinda while moving the motion said Rivers State Neighbourhood Watch was legally set up through the passage into law by the state House of Assembly of the Rivers State Neighbourhood Safety Corps Agency (RIVNESCA) Law, No. 8 of 2018 with aim to among other things, enhance security, foster community policing and crime control, and ensure security of lives and property. He added that the said law provides that the agency will totally and completely be subservient to the Nigeria Police Force (NPF) and is bound to assist, complement and collaborate with the NPF and all other security agencies to ensure law and order.